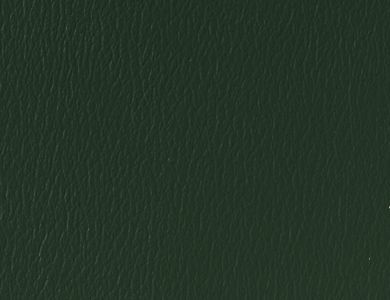 Naugahyde Neochrome III Pine Forest 42 is a contract grade vinyl with a fine grain texture emboss in Forest Green and Advanced BeautyGard protection. Advanced BeautyGard protection makes this vinyl work well in the Healthcare environment along with Hospitality, Corporate, Education and Residential, wherever high traffic is a consideration. Neochrome is suitable for cornice boards, pillows, cushions, headboards, automotive and RV interiors and furniture upholstery.